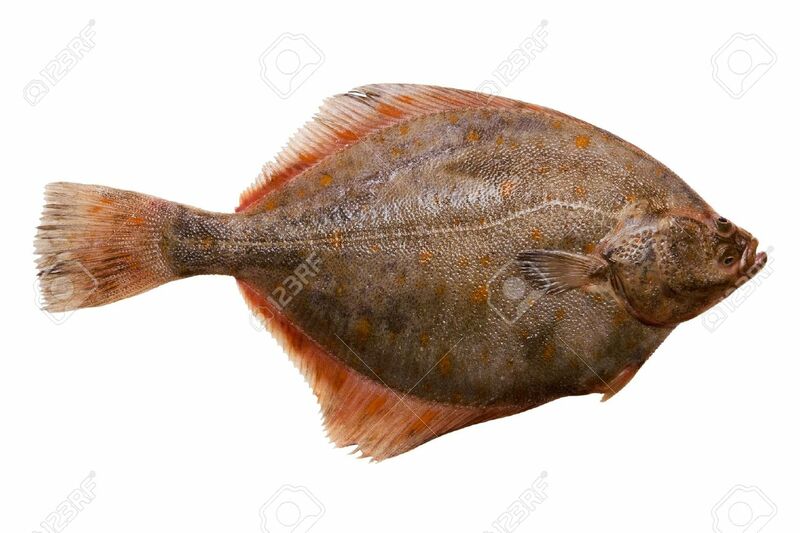 Flounder Fish. Isolated On A White Background Stock Photo, Picture And Royalty Free Image. Image 8810054.